Hi, my name is Brad, and welcome to my build thread. As a fan of sleeper cars, the Golf R really appealed to me with its passive aggressive looks, while providing incredible performance and daily useability. I went with the facelifted Mk7.5 as it has the latest features and updated exterior all around, as well as the EA888 engine and MQB chassis. 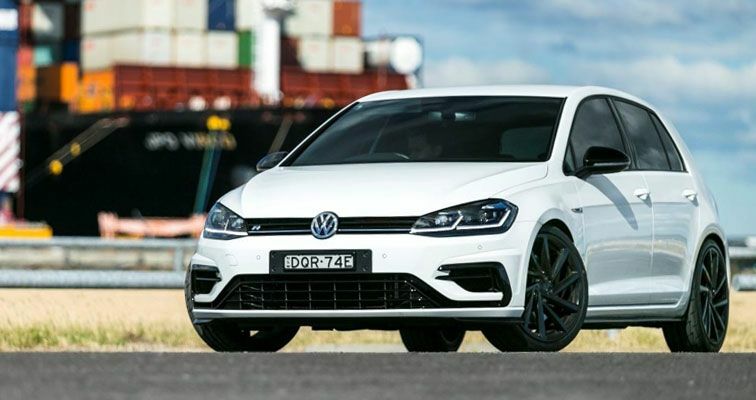 My build focuses on getting the handling and power of the Golf R into supercar territory while keeping every day useability and anonymity. I will also attend a few track days this year as well, so it needs to be reliable as well. As I work for a suspension specialist, the Golf R’s handling received the first few upgrades shortly after owning it. 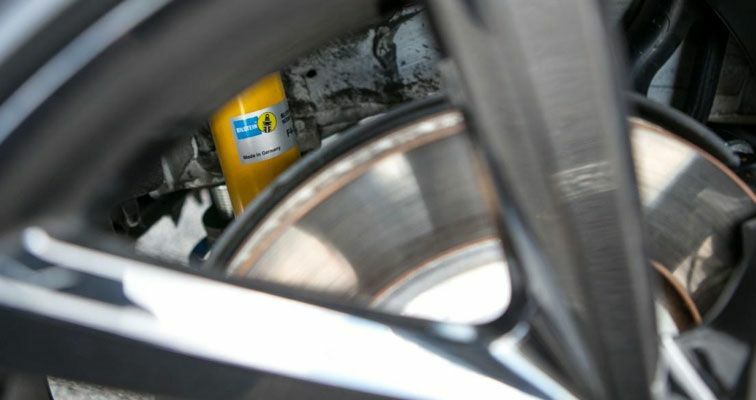 Bilstein B16 Damptronic coilovers were installed as I wanted something firmer and stiffer for the track. While they are firmer than stock shocks, the ride is still great for everyday usage. 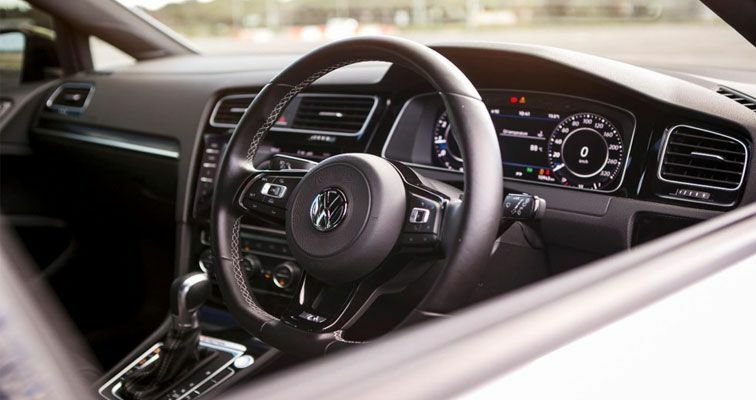 The Damptronic feature lets the Golf R keep the factory Dynamic Chassis Control system, allowing me to switch damper settings on the fly or leave it up to the computer. I also set the ride height lower for a more aggressive look, while also lowering the centre of gravity. Alloy front control arms from SuperPro were then fitted to get a more aggressive caster and camber setting on the front, for better steering feedback and front end grip. The rear sway bar was swapped out for a thicker, adjustable H&R version to improve corner turn-in. With the suspension setup sorted for now, I found the OE tyres couldn’t support the new aggressive camber and caster settings. The sidewalls were too soft, causing unpredictable handling at the limits. It also overheated during track day sessions, resulting in understeer and missed apexes. To remedy this, I ordered a new set of Bridgestone Potenza RE003s, which were highly rated for street/track use. Not surprisingly, the RE003s lived up to their reputation and then some. From the first turn of the steering wheel I could feel the difference. The turn in is immediate, and the traction is abundant. I would brake hard into the corner, nail the apex, and the tricky DSG and turbo motor would rocket the Golf out of the bends, with the RE003s holding it all together. On stock tyres, I could feel the traction control kicking in on corner entry and exit. The RE003 is also very communicative; it’ll let you know about any camber, uneven tarmac, potholes, and how much grip is left. This feedback is provided through the steering wheel, and it makes every drive highly involving. Around town, the RE003s are quiet, and grip brilliantly from cold. It handles the rainy days easily too; all those grooves eject water out of the way very efficiently. With handling and traction sorted, it was time to focus on the power side. 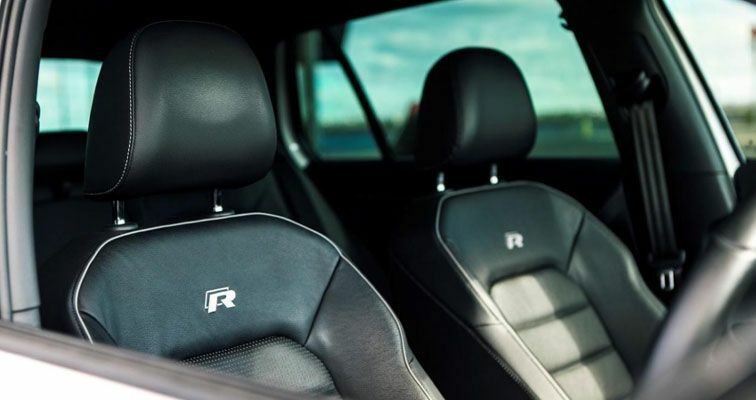 I had a chance to ride in a high powered Golf R, and that torquey push into the seat was addictive. My turbo was swapped out for an International Autohaus one, and it gulps air via an Eventuri intake. 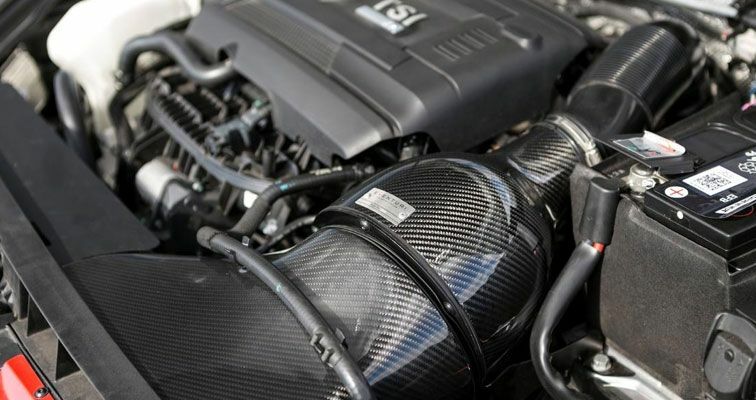 A bigger Milltek dump pipe was fitted to help the turbo expel exhaust gasses quicker, and an APR intercooler was installed kept the charge air nice and cool. Fuel system upgrades were also included to make sure there’s enough juice for the engine. 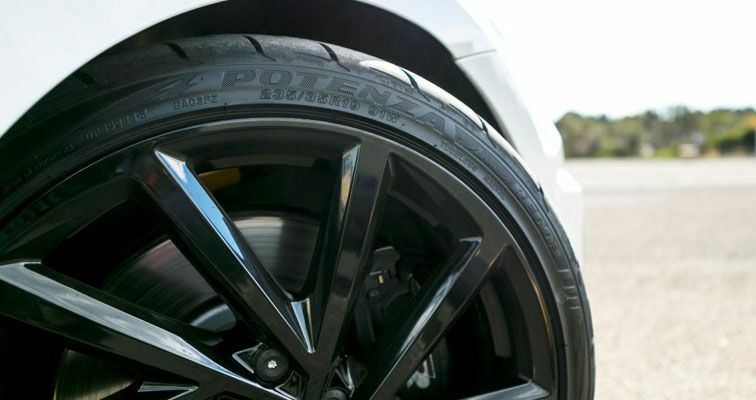 The DSG was tuned to make sure it coped with the newfound power and to shift even faster. With all these parts, it was tuned to 300kW at the wheels. I was ecstatic. The newfound power rush is still as addictive, yet utterly docile in traffic. 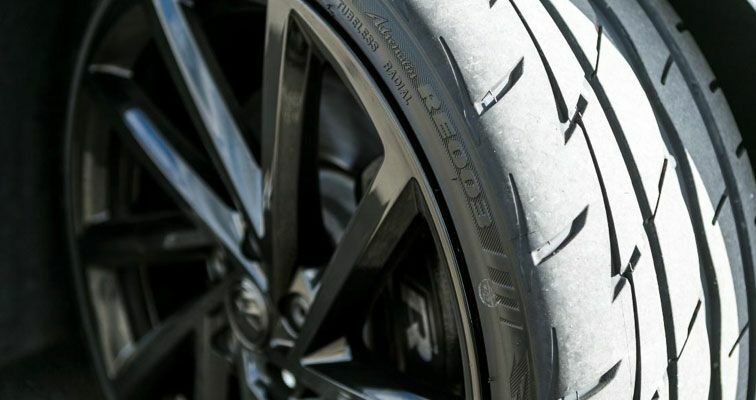 The all-wheel drive, suspension mods and Bridgestone RE003s ensures all 300kW is transferred on to the road efficiently, without traction loss. For now, I’m happy with how the Golf R performs. It’s unassuming when in traffic, but when the road opens up, there’s no other car I would rather be in. The Bridgestone RE003 tied all aspects of the car together; without it I wouldn’t have the traction to fully enjoy the suspension setup and upgraded power. Next, I’ll take the Golf R back to Sydney Motorsport Park, and set a new lap time. After that, I’ll start focusing on cosmetic and functional mods, such as a bigger brake kit, lighter wheels, and some aerodynamic upgrades.